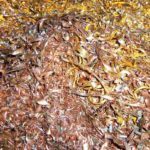 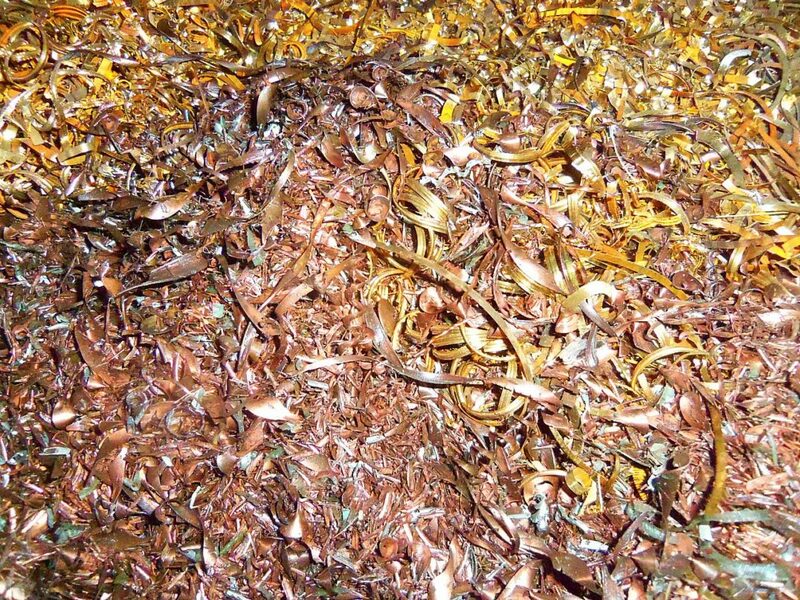 Brass Shavings – We buy brass shavings that are usually assumed to have no value and are discarded. 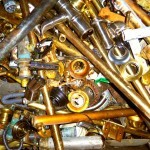 Mixed Brass – We buy brass fixtures, fittings, and knick-knacks that are in any condition. 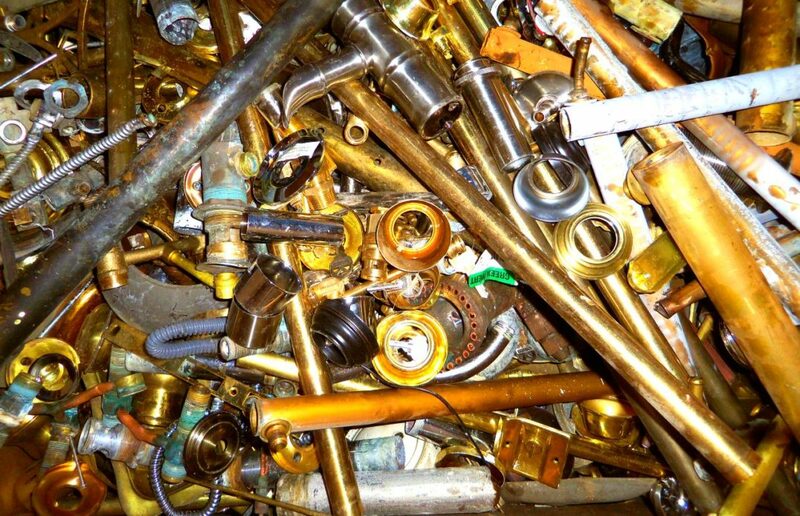 We separate and buy different forms of brass, for example red, yellow, contaminated or dirty, bullet shells, shavings, and more.